Join us at The Hengist for a lovely meal in cosy and relaxing surroundings. 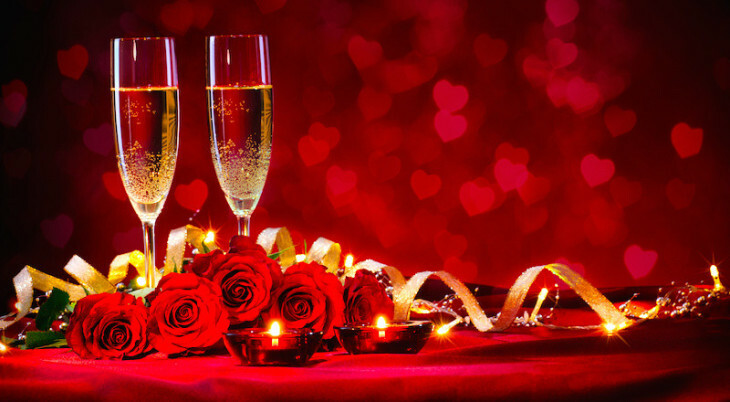 If your idea of a romantic evening is enjoying the company of your loved one over a glass or two of wine and a scrumptious meal then come and join us this year. This dinner is a 5 Course Menu for £75 per head. Full menu can be viewed on the Food and Drink page of our website. Or, why not get together with a group of friends and make the most of a fabulous evening out. After all, it’s just a great excuse to go out for dinner!